Back in September, we discussed the topic of load locks. To review, load locks are used to secure cargo, and are telescoping bars that have ratcheting mechanisms inside, and are typically made of steel or aluminum. To set load locks into place, you telescope the bar until the ends contact the wall or the floor and the ceiling, then flip the tension handle to lock it in place. Today, we will revisit this important topic and provide some tips that will be useful in improving or maintaining your CSA score for the Cargo-Related BASIC. 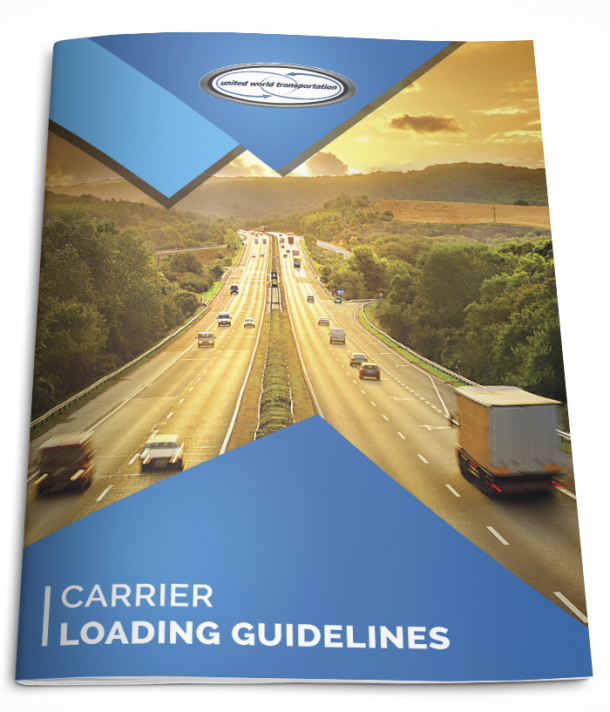 To review, the Cargo-Related BASIC relates to failure to properly prevent shifting loads, spilled or dropped cargo, overloading, and unsafe handling of hazardous materials on a Commercial Motor Vehicle. Example violations are: improper load securement, cargo retention, and hazardous material handling. In refrigerated produce shipments, load locks (along with proper loading techniques) are one of the most important tools to ensure that cargo is loaded and secured properly for transport. It is recommended that 2 load locks be placed between the floor and the ceiling on the left side of the rear pallets – this is because all vehicles on the road lean slightly to the right due to the road’s center crown, and pallets are therefore stacked slightly to the right of the trailer in order to minimize shifting. Even if you don’t use your load locks on a regular basis, a monthly inspection is advised to ensure that they are operating effectively and are not rusted or otherwise broken. Don’t get you and your load locks jammed up at time of loading! Improperly positioned freight can not only affect your BASIC score in the Cargo-Related area, but can also result in damages have the potential to cause a significant loss of value to the load, and consequently, the potential for additional costs. So, the moral here (once again) isbe prepared; prevention is always the best way! Share your tips for using load locks with us!!! !